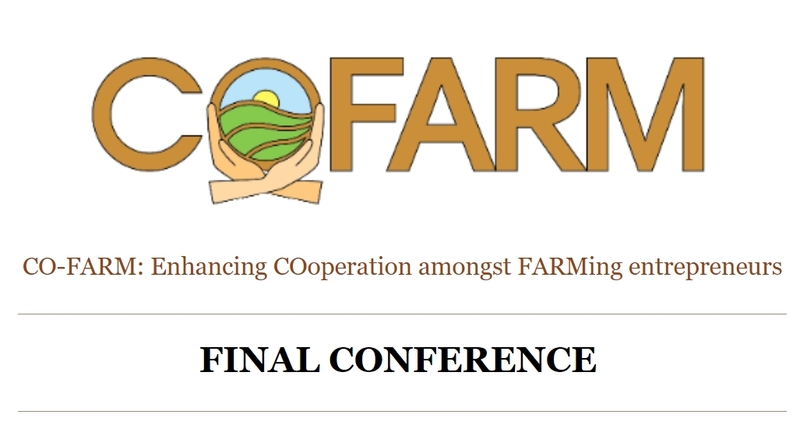 UNISECO will be also presented at the Final Conference of CO-FARM on the 24th April 2019 in Brussels. 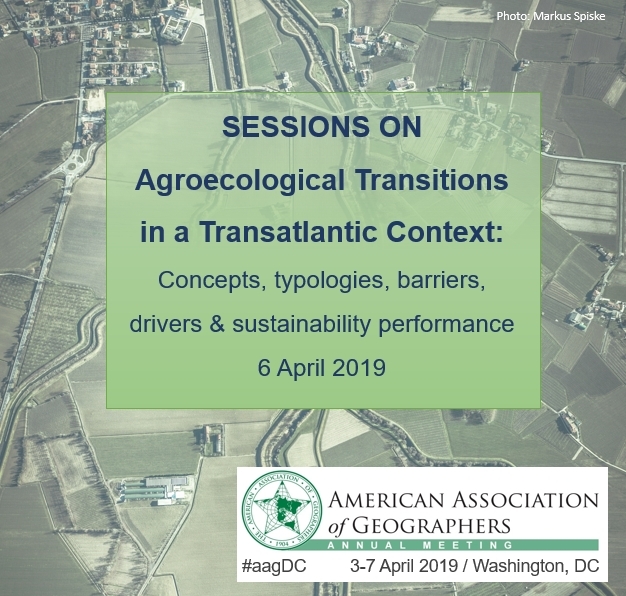 Many thanks to the contributors and attendees to the sessions "Agroecological Transitions in a Transatlantic Context" hosted by UNISECO at the AAG 2019 on 6th April 2019. 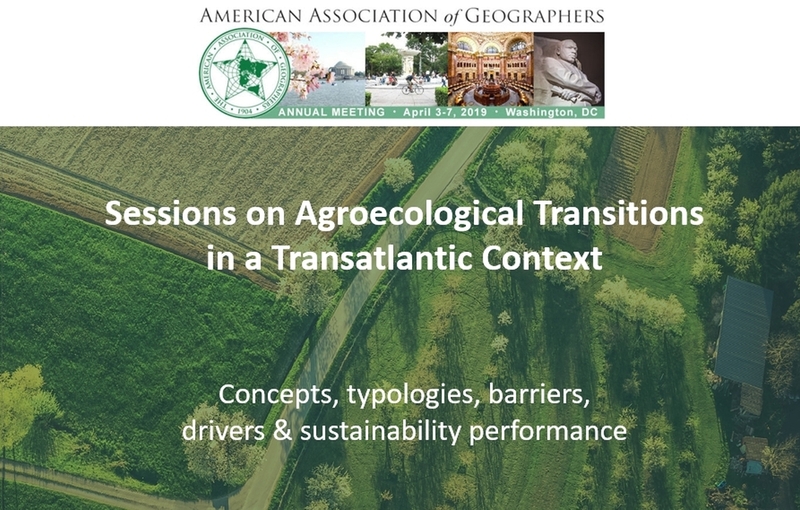 We are organizing a stream of sessions entitled Agroecological Transitions in a Transatlantic Context on 6th April at the American Association of Geographers in Washington, DC in April 2019. The UNISECO project partners were trained to carry out on-farm sustainability assessments. The training was organised by the FiBL team in preparation of the UNISECO case studies and took place from the 18th to the 23rd of February 2019 at the Organic Research Centre in Newbury England. 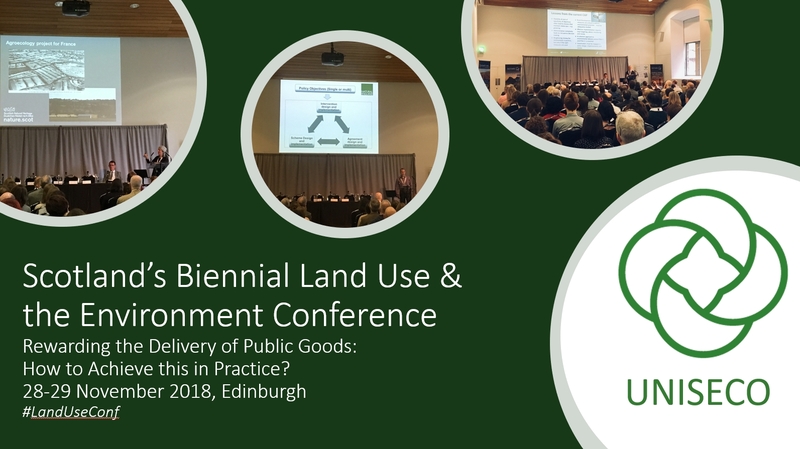 UNISECO was represented by David Miller (The James Hutton Insttitute) at Scotland’s Biennial Land Use & the Environment Conference Rewarding the Delivery of Public Goods: How to Achieve this in Practice? 28-29 November 2018 in Edinburgh. A project meeting was held between 20-22 November 2018 in Venice, Italy, organised by CREA. The objectives of the meeting were to discuss existing market and policy incentives for agro-ecological farming, the UNISECO case study selection and other interim results and upcoming tasks with the Project Advisory Group and invited stakeholders. The first issue of our 6 monthly newsletters will be out very soon. In the UNISECO project we will design a future vison for agro-ecological farming systems (AEFS) in the EU. Download the UNISECO flyer from the Resources page. Hungarian teams of the UNISECO and the LIFT projects funded under the same topic SFS-29-2017 met on 11 October 2018. The 48th Annual Meeting of the Ecological Society of Germany, Austria and Switzerland took place from the 10th - 14th of September 2018 in Vienna, Austria. 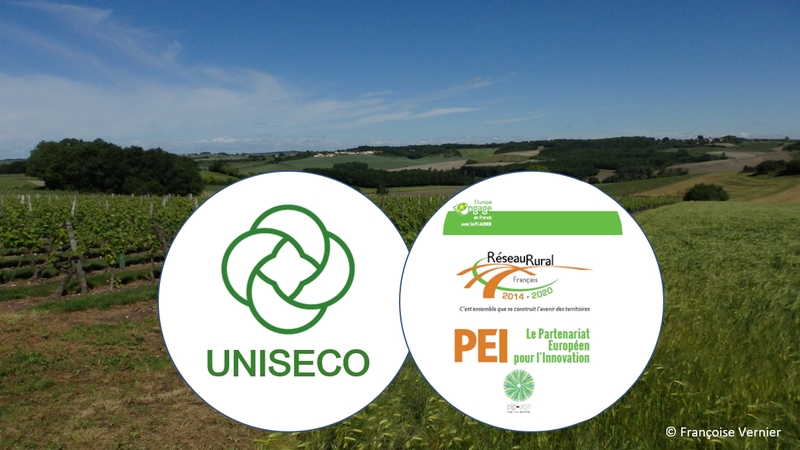 The UNISECO project was introduced in the agro-ecology session of the conference. 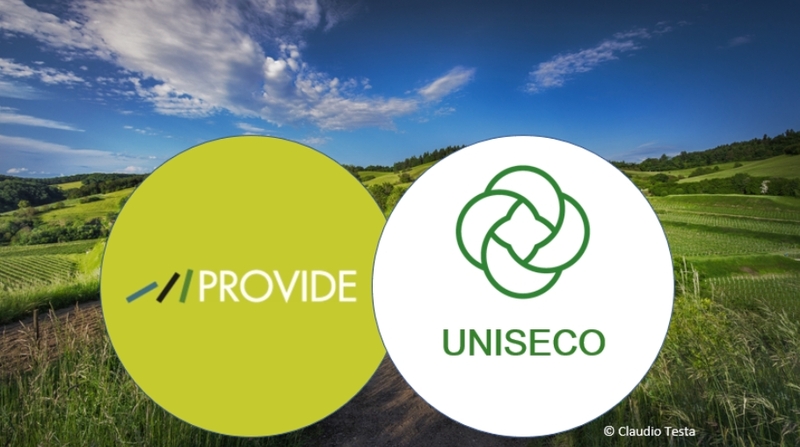 UNISECO was presented by Andrea Povellato (CREA) at the regional final conference of the PROVIDE (Providing smart delivery of public goods by EU Agriculture and forestry) Horizon 2020 project on 11 July 2018 in Bologna, Italy. On 6th of June 2018 Philippe Fleury presented UNISECO project at the French European Innovation Partnerships advisory committee : objectives, organization, workpackages, policy and scientific stakes of UNISECO. Co-operation activities are envisaged in the SFS-29-2017 topic. 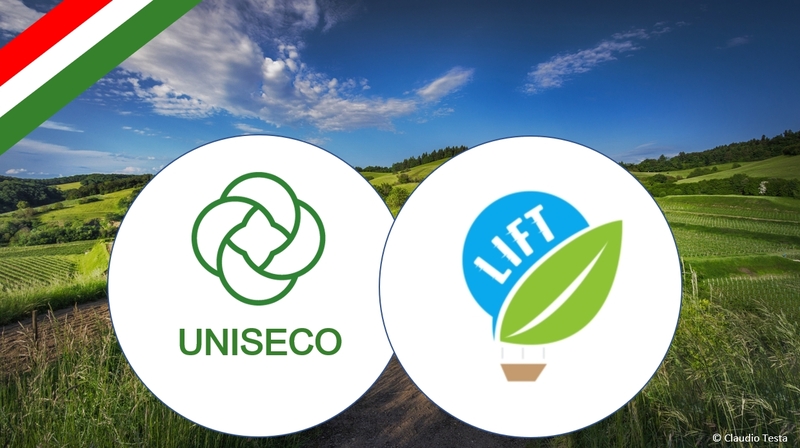 Contacts with the LIFT project (Low-Input Farming and Territories - Integrating knowledge for improving ecosystem-based farming) consortium have been established. 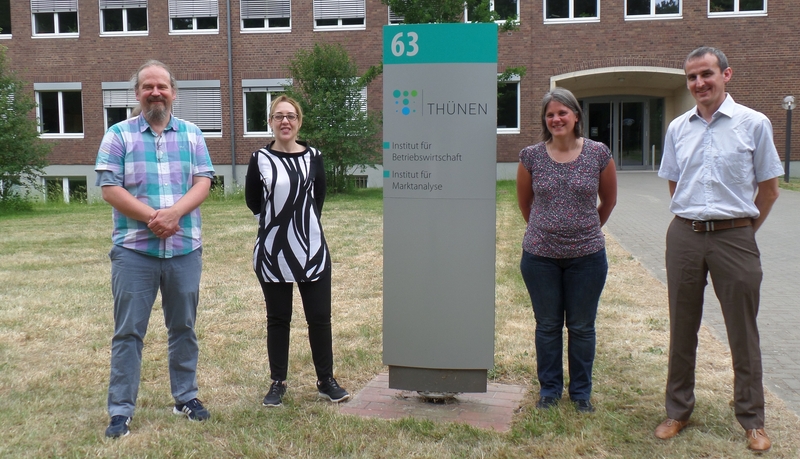 18 partners from 16 European countries came together in Braunschweig, Germany between 28 and 30 May 2018 to mark the start of the three-year research project “UNISECO: Understanding and improving the sustainability of agro-ecological farming systems in the EU”.